At Nurtured at Home, children are our first priority, and therefore it is imperative that we build and foster meaningful and reciprocal relationships with our Educators, families and employees so that we can ensure the best outcomes for all children in care. We strive to do this by being transparent, meeting Educators and families face-to-face, visiting Educators on a regular basis to provide quality guidance and support, and fostering a culture whereby everyone can contribute and know that they have a place where they belong. At Nurtured at Home children are our first priority. We offer children and families high quality learning environments in a safe and nurturing home. We recognize that children learn best through play, and empower each child to explore and participate at their own pace. Educators are supported by qualified, experienced Early Childhood Teachers to ensure that learning experiences challenge children's skills, knowledge and interests, and these opportunities are not limited by gender, ethnicity, culture, ability or background. 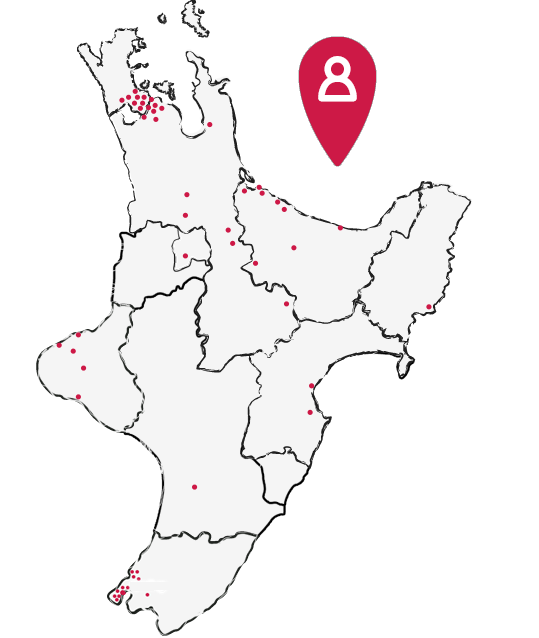 We actively seek opportunities to form responsive and reciprocal relationships with children, families and whanau. We embrace families and the wider community as a whole celebrating their diversity and all they contribute to our learning rich environment. To provide high quality early childhood learning in all communities, in a safe, nurturing and fun home environment. Nurtured at Home supports whānau by embracing families and the wider community as a whole, celebrating their diversity and all they contribute to our learning-rich environment. We recognise and celebrate that children learn best when their own language, culture and identity is acknowledged. Nurtured at Home strives to acknowledge this authentically, with children able to learn and grow immersed within their own language, culture and values that their own family upholds. As a result, tuakana-teina relationships are formed between Visiting Teachers, Educators, families and children as we learn with and alongside each other; a true learning partnership focussing on what we all can do, rather than what we can’t. With this focus, children see adults supporting each other respectfully and being positive role models. This helps children to feel confident that their own contribution to the learning is valued and meaningful.